Unlike Voltron, defender of the universe, the Nintendo 3DS does not get better as you connect more peripherals to it. The 3DS is a portable console, so a key feature is the ease of carrying it and taking it from place to place. When considering the portability of competing platforms like iOS and Android smartphones, this is especially important. By itself, Nintendo’s 3D handheld is fairly pleasing to the eye. Its sleek, shiny design even lends to comfort while playing. The biggest flaw of the console's design is not what's on the outside, but what’s on the inside — the battery. This limitation led to many third parties developing external-battery add-ons. While helpful, they ruin part of the charm of a portable console. No power cords, no controllers, and no television, all you need should already in the little, magical box. Since the battery packs came on the scene, additional peripherals have surfaced. The Circle Pad Pro is an add-on that has received a lot of media attention recently. 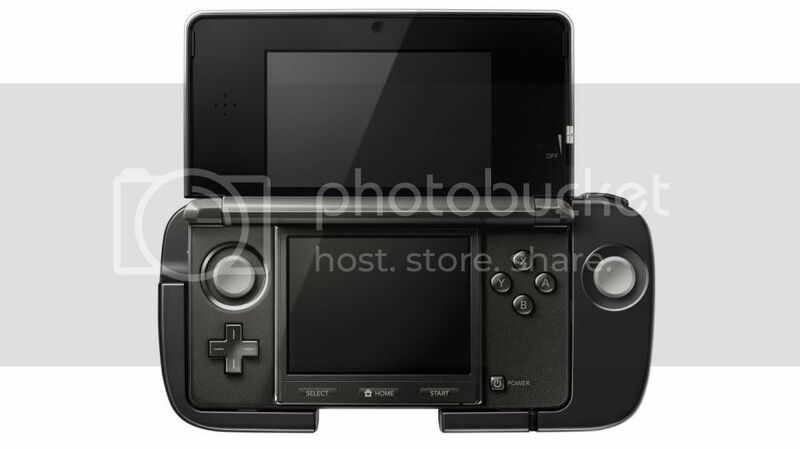 The CPP’s purpose is to add a second thumbstick to the 3DS. Many argued that the portable needed a second analog stick, that modern games demanded it. Others argued against the idea of needing to attach another device, which requires its own battery, when it should have been implemented into the design of the original hardware. Neither side is completely right or wrong, but the Circle Pad Pro essentially becomes the equivalent to your pocket what a Guitar Hero drum set is to your closet — a waste of space. While the two aforementioned accessories solve problems with the 3DS' design, the Kid Icarus Stand seems weird in comparison. 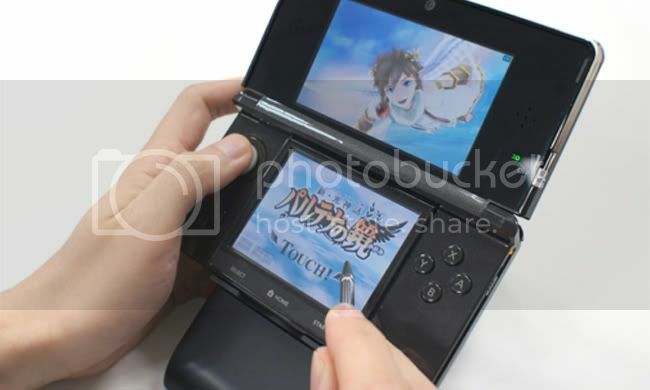 Kid Icarus: Uprising has apparently been reported as painful for players, but the peripheral solution absolutely defeats the mobility of the 3DS. Unfortunately, unlike Voltron, these devices don’t all hook up to become a space battle robot — much less all work together to form a better console.